The IRS is proposing regulations that would expand mandatory electronic filings for most employers by aggregating the number of total information returns they submit to the federal tax agency. If approved, the new regulations would start with 2019 tax year filings. The new regulations have been proposed as amendments to the Regulations on Procedure and Administration (26 CFR part 301) under IRC section 6011(e) relating to the filing of information returns on magnetic media. Section 6011(e) authorizes the Treasury Secretary to prescribe regulations regarding the filing of returns on magnetic media. The proposed regulations would require that all information return types for a calendar year be taken into account to determine whether an organization meets the 250-return limit that requires that information returns be filed electronically. 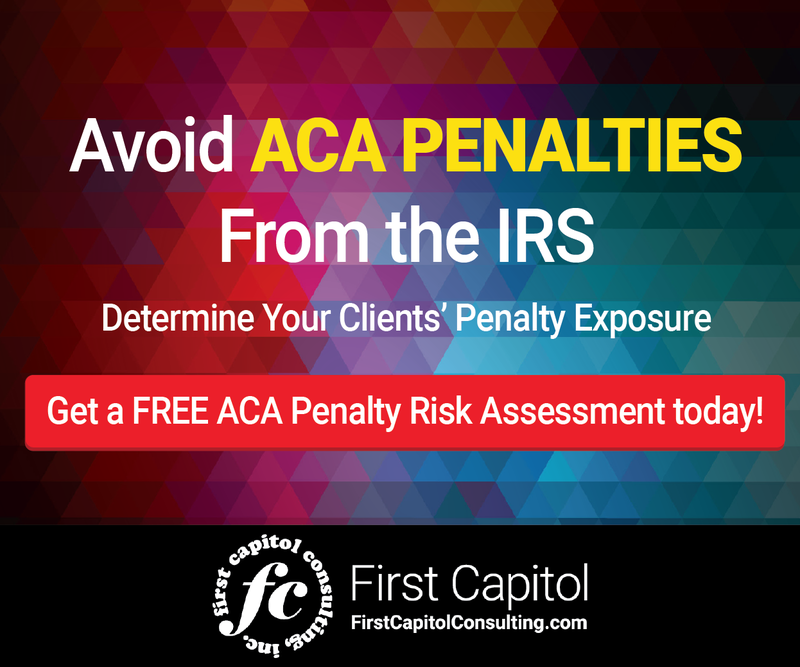 Forms that would be aggregated under the proposed regulations would include Forms 1095-B and 1095-C, 1099 forms, and Form W-2. The proposed regulations also would require that these same employers file corrected information returns electronically, regardless of the number of corrected information returns being filed in a calendar year. Forms that would need to be aggregated under the proposed regulations would include Forms 1095-B and 1095-C, 1099 forms, and Form W-2. Under current practice, an employer that submits 200 W-2s and 200 1095-Cs would be allowed to paper file these forms because the amount of each form type separately is less than the 250-form requirement for electronic filing. Under the proposed regulations, these form counts would be aggregated. The 400 aggregated W-2 and 1095-C forms would be more than the 250 limit, and all of them would have to be filed electronically. Corrections to information returns filed electronically under the proposed aggregation rule would also have to be filed electronically, even if less than 250 corrected forms are filed during a calendar year. 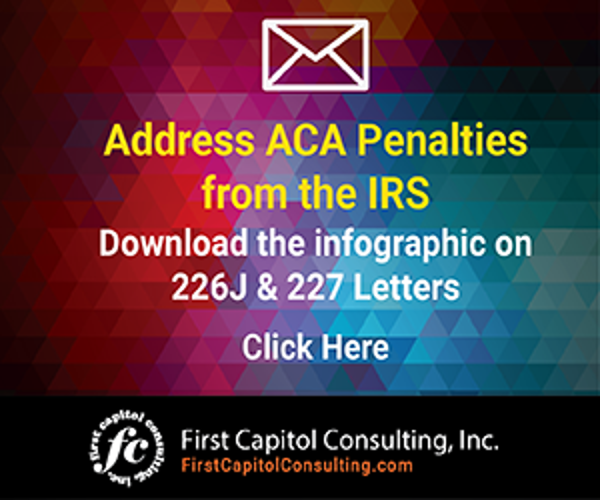 If you are currently paper filing your ACA information returns to the IRS, you will want to review this proposed change in IRS regulations. Written or electronic comments and requests for a public hearing may be provided to the IRS by July 30, 2018. The IRS is proposing regulations that would expand mandatory electronic filings for most employers starting in 2019. Here are the details.